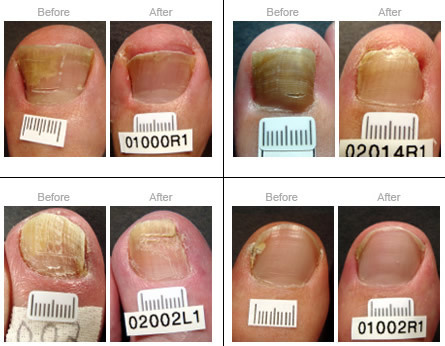 July 19, 2013 /1 Comment/in Laser Nail Treatment, Toenail Fungus Treatments /by Jenn F.
Lasers are used for everything from removing hair to clearing up the appearance of toenail fungus. Generally speaking, we support the use of lasers to clarify a fungus nail. It’s much more effective than the topical solutions out there, which only work eight to 10% of the time. It’s also less invasive than oral medication, which requires liver monitoring and may cause unpleasant side effects like the loss of taste. However, laser toenail fungus treatment isn’t for everyone. Here are some of the reasons why you may decide against it. 1. Laser toenail fungus treatment is expensive… and not covered by insurance. 2. You still have to wait for the nail to grow out. 3. There’s no guarantee you won’t get onychomycosis toenail fungus again. 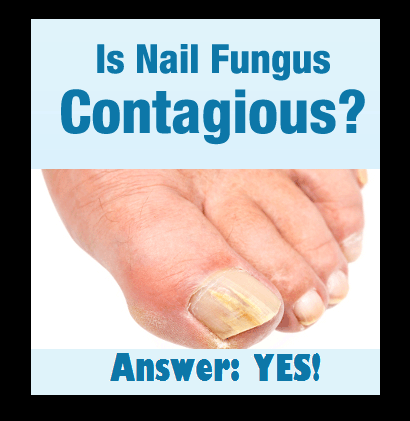 If you walk around without shoes on in public places, you could easily pick up fungus nails again. Treating fungal infections takes a well-rounded solution that involves keeping the feet dry and protected, practicing good hygiene, and sanitizing the shoes nightly to prevent recurrence. Because natural treatments work just as good.